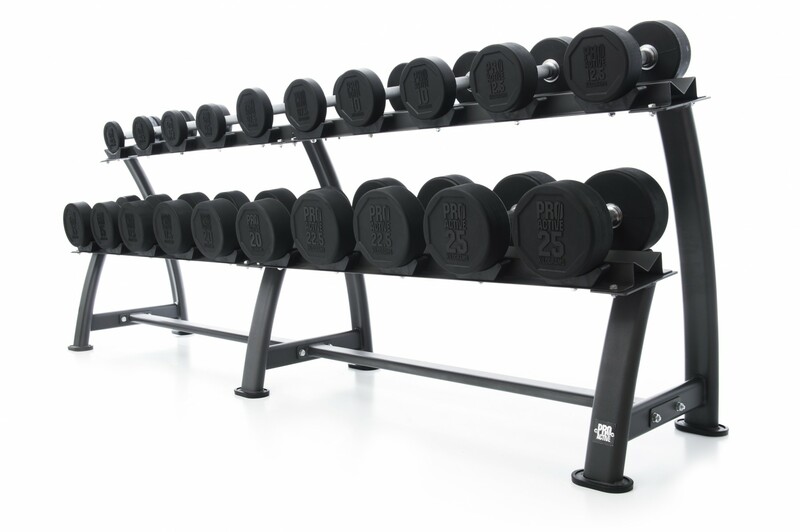 The PROACTIVE Black Rubber Dumbbells are one of only two dumbbell ranges from new brand on the block, PROACTIVE. 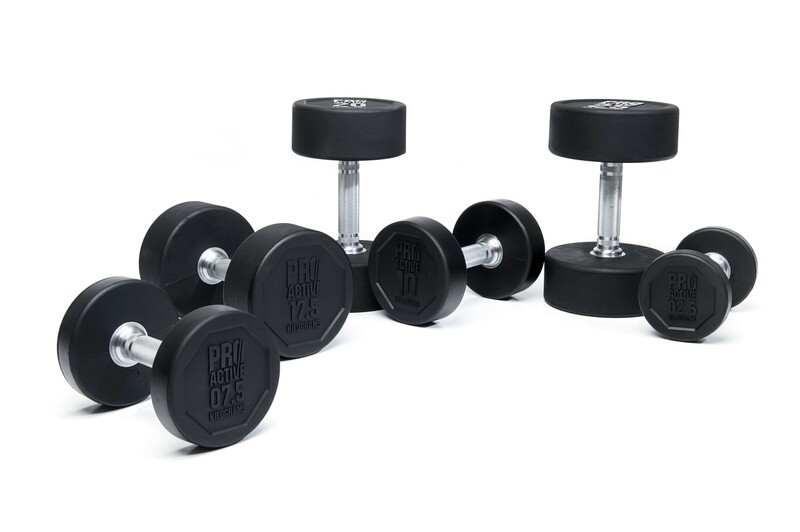 All about getting back to basics, these simple and stylish dumbells consist of solid steel heads with a durable rubber coating, pressed and welded to a chrome handle. The weight indicators are permanently moulded into the heads for a clean, minimal design that will never wear off.